The discovery of a 17th century Swedish warship, the Vasa, in near perfect condition in 1961. In 1628, at the height of Sweden’s military expansion, the Swedish Navy built a new flagship, the Vasa. At the time it was the most heavily armed ship in the world. 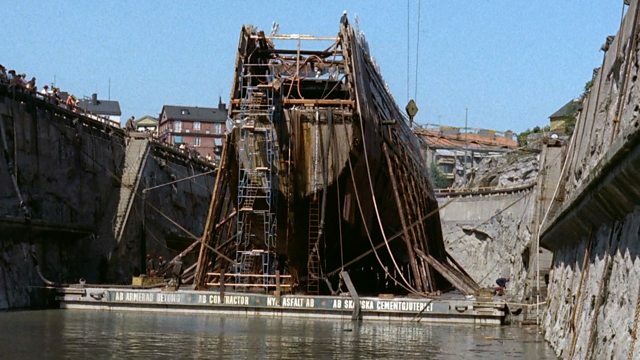 But 2 hours into its maiden voyage, it sank in Stockholm's harbour. It remained there for more than three hundred years, until its discovery in 1961. Tim Mansel hears from the former Swedish naval officer, Bertil Daggfeldt, about the day that the warship was recovered in near-perfect condition.